iA Writer has long been one of the most popular writing apps for iOS devices. 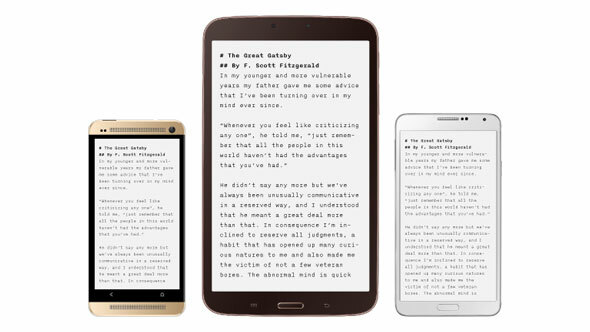 The app provides a simple, distraction-free interface that enables you to focus on the words you’re writing and nothing more. It is frequently cited as one of the best examples of apps iOS has that Android doesn’t, but not for much longer. 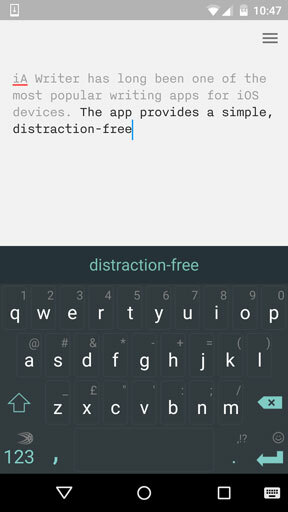 iA Writer is coming to Android, and is currently in beta testing. We’ve got our hands on a copy to take a look. There’s actually not a whole lot to talk about with iA Writer, and that’s kind of the point. It’s a writing app that has no formatting toolbar and no formatting options beyond basic support for Markdown (which you can use to add headers and subheaders, lists and links and so on). You don’t mess around with fonts—the app uses a single monospace font for maximum clarity—or file formats—your documents are saved as plain text. The sole aim of iA Writer is that you open the app and just start writing. The interface is remarkably minimal, but if you find even that too distracting you can switch to Focus Mode. This keeps the cursor in the centre of the page and turns all the text apart from the sentence you’re writing to grey, so you’re concentrating purely on words coming from your fingers. The simplicity also makes the app very easy to use. The core UI is a slight mishmash of Android and iOS: the main look is Material-inspired with a floating action button being used to create a new document, but the app also uses forward and backwards swipes to move between screens. All your files are stored either locally or in your Dropbox account, which also helps you to use the app across devices or even platforms. And that’s about it. There’s a certain magic to the simplicity of iA Writer. It’s an app that invites you to write, and has curiously addictive qualities. If you write for a living, it’s ideal for helping you transfer the ideas in your head down onto a blank page. We’ve enjoyed using it on iPad for some time, and it’s clear the app has lost none of its power in the move to Android. 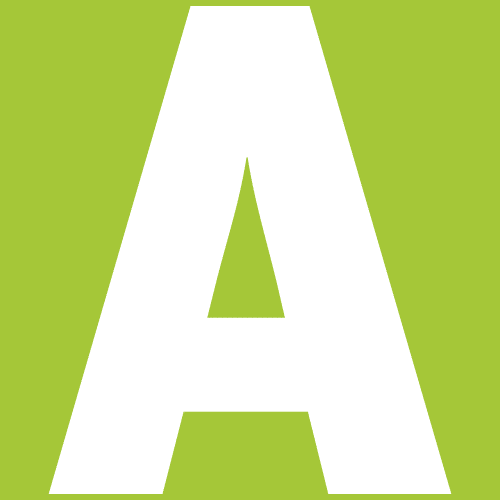 iA Writer will be a paid app, priced at $4.99 on release. It’s not inexpensive, and hopefully Android users will be as receptive to that price point as iOS users have been—as an app for predominantly professional use we think it is a more than fair price. Click here for more information on the beta program.